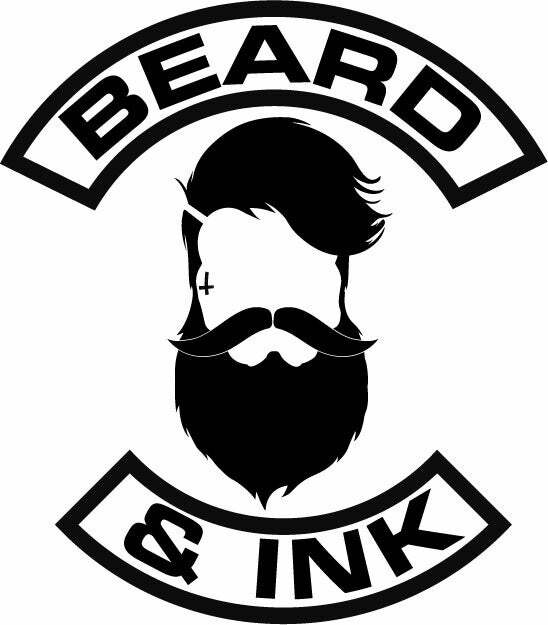 Beard & Ink Front Logo Tee. 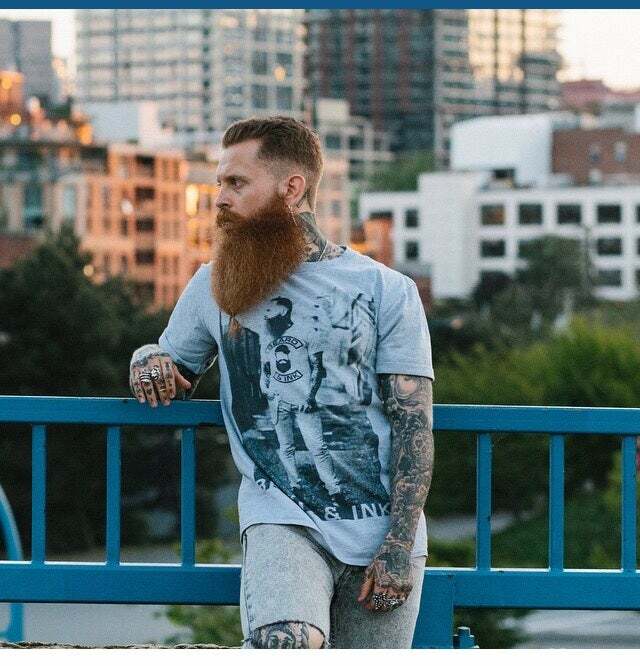 Beard & Ink Rear Logo Tee. 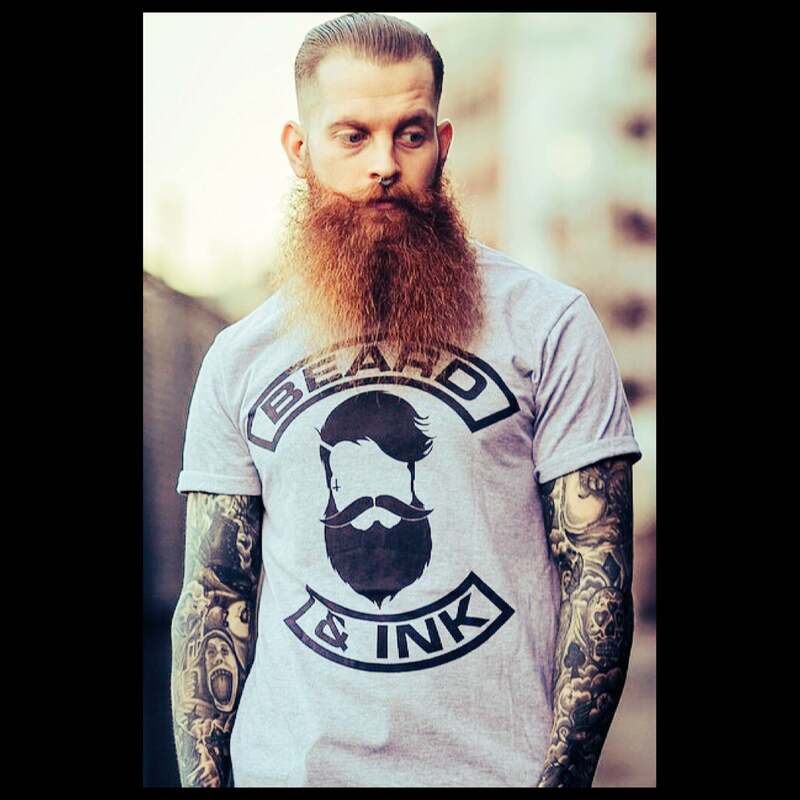 Beard & Ink Side Logo Tee. 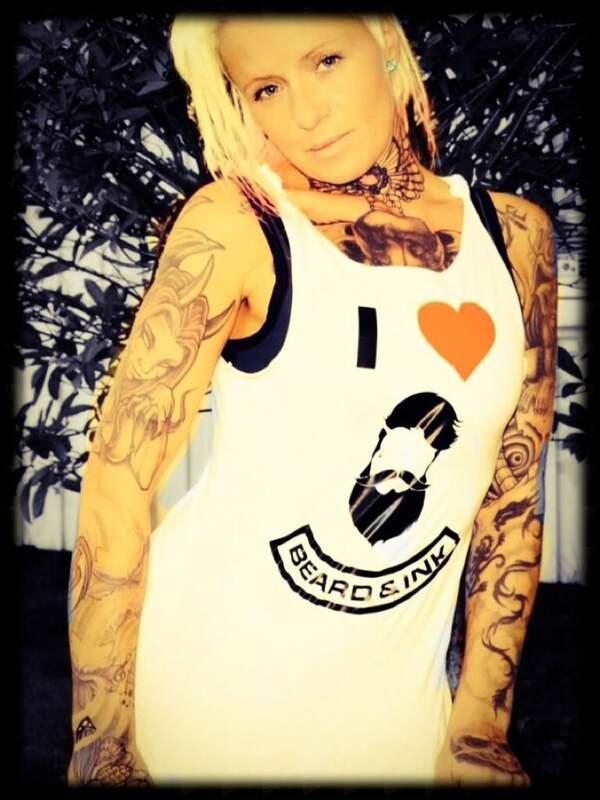 Beard & Ink Rear Side Logo Tee. 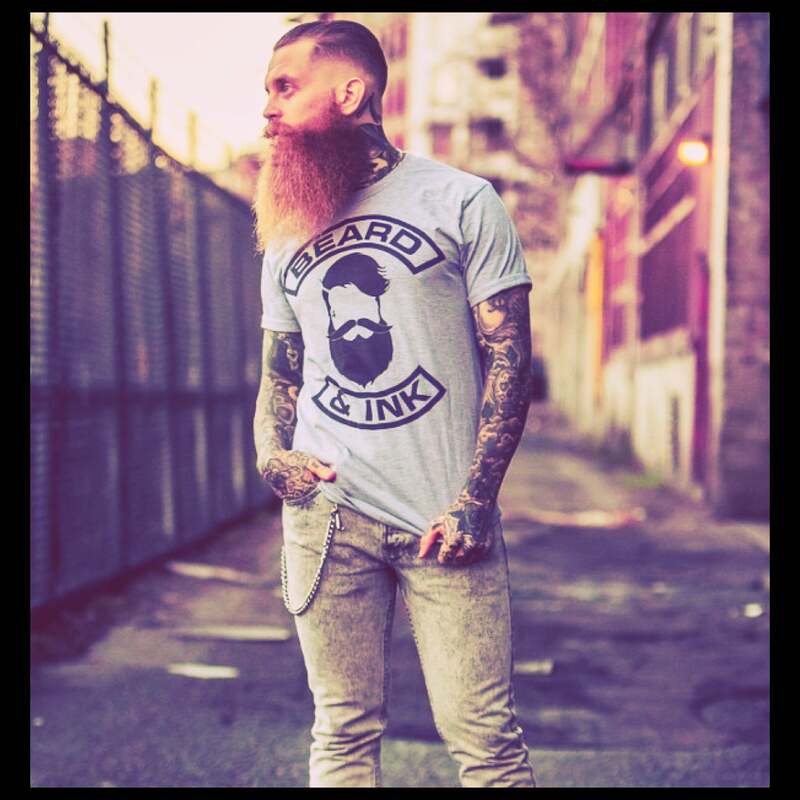 Baby Pink Beard & Ink Side Logo Tee. 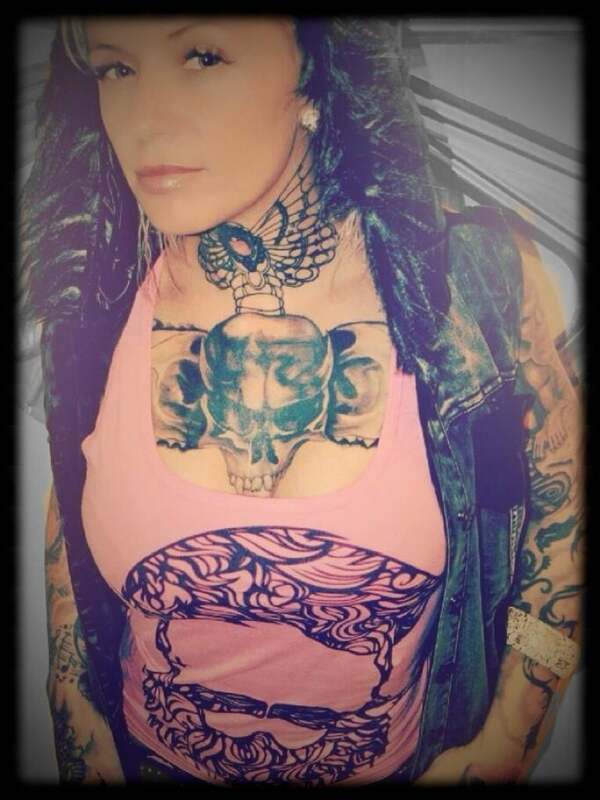 Baby Pink Beard & Ink Rear Side Logo Tee. 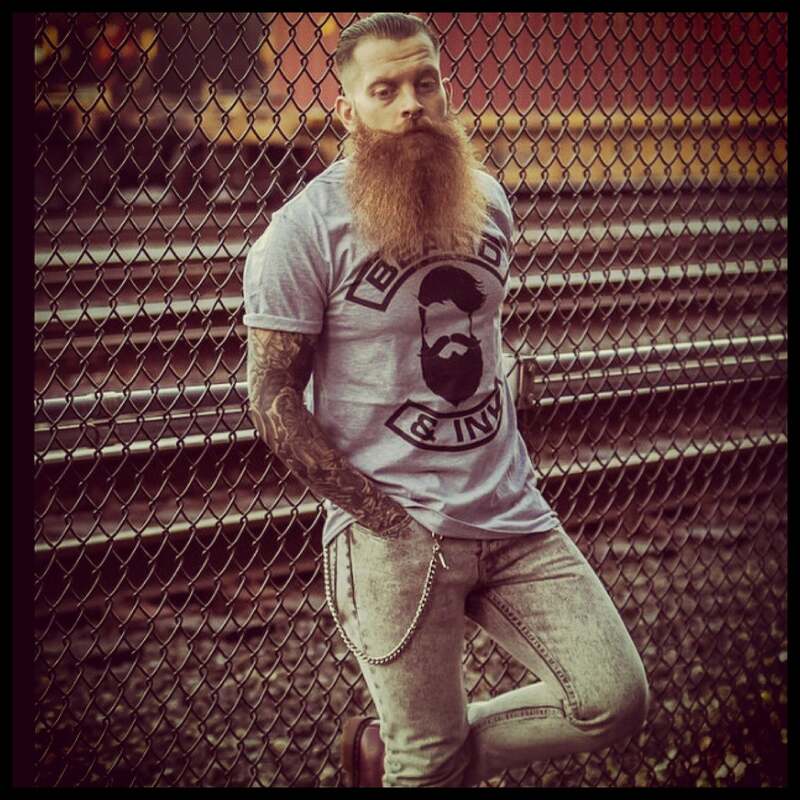 Grey Beard & Ink Rear Logo Tee. Grey Beard & Ink Side Logo Tee. Grey Beard & Ink Rear Side Logo Tee. Beard and Ink coasters x 1, 2 or 4.